Anyone searching for a super small Linux Distro might be interested to know that this week Tiny Core version 8.0 has been released and takes up just 16 MB of space and will boot on most computers in just a couple of seconds. Once up and running you can then install all sorts of desktop applications including LibreOffice suite of office, Firefox web browser the GIMP image editor and many others. Tiny Core comes in a couple of different versions, including builds for ARM, x86, and x86_64 processors. 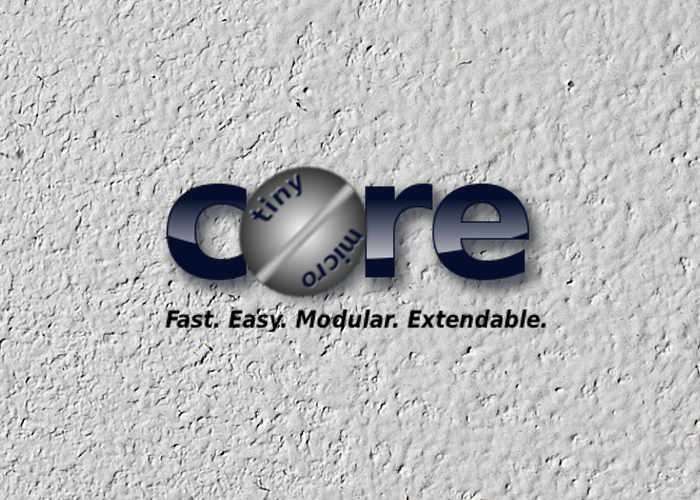 The simplest version with a graphical user interface is the 16MB TinyCore. There’s also a 11MB command line-only version just called Core, and a beefier installation image called CorePlus which includes the base system and installer tools that let you choose a window manager, keyboard configuration, and other settings. For full details of the latest Tiny Core version jump over to the official website via the link below.